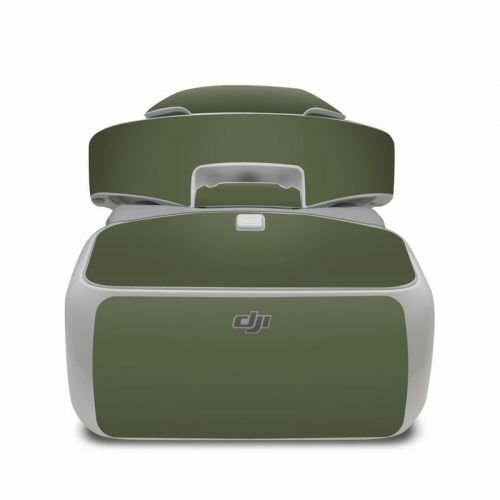 iStyles DJI Phantom 4 Skin design of Green, Brown, Text, Yellow, Grass, Font, Pattern, Beige with green colors. 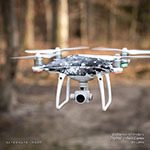 Model DJIP4-SS-OLV. 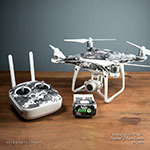 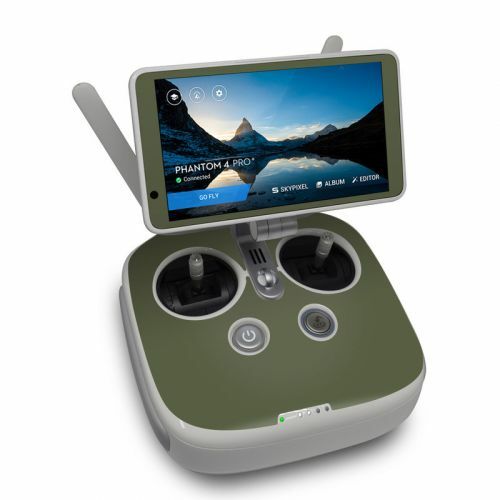 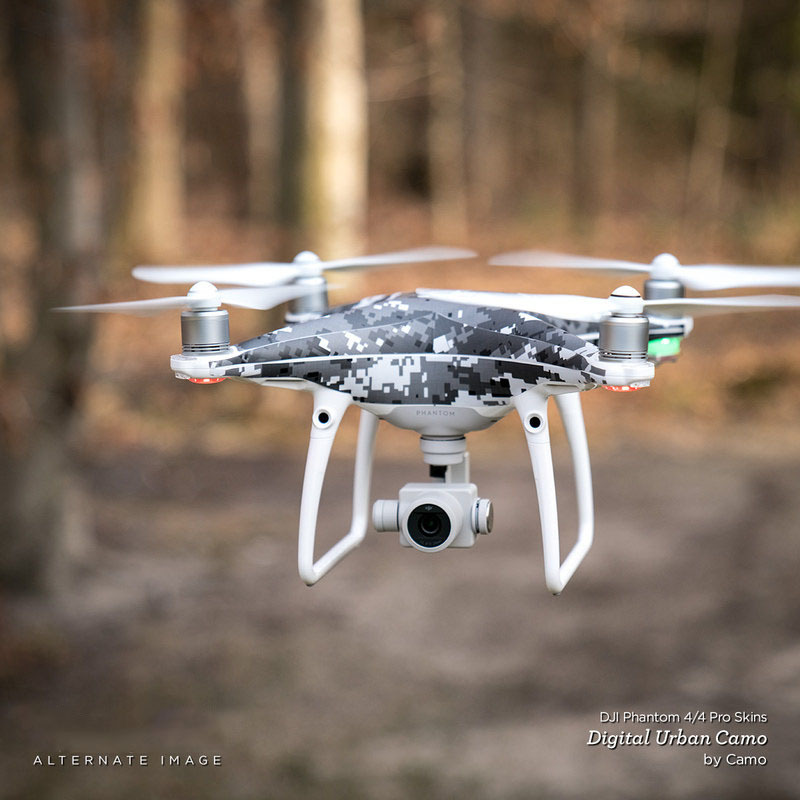 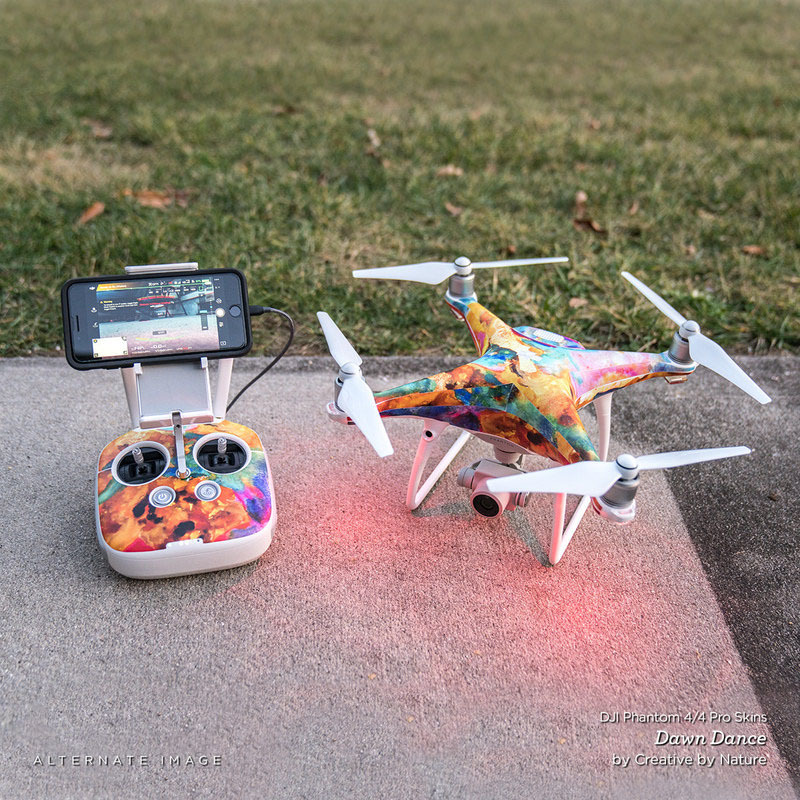 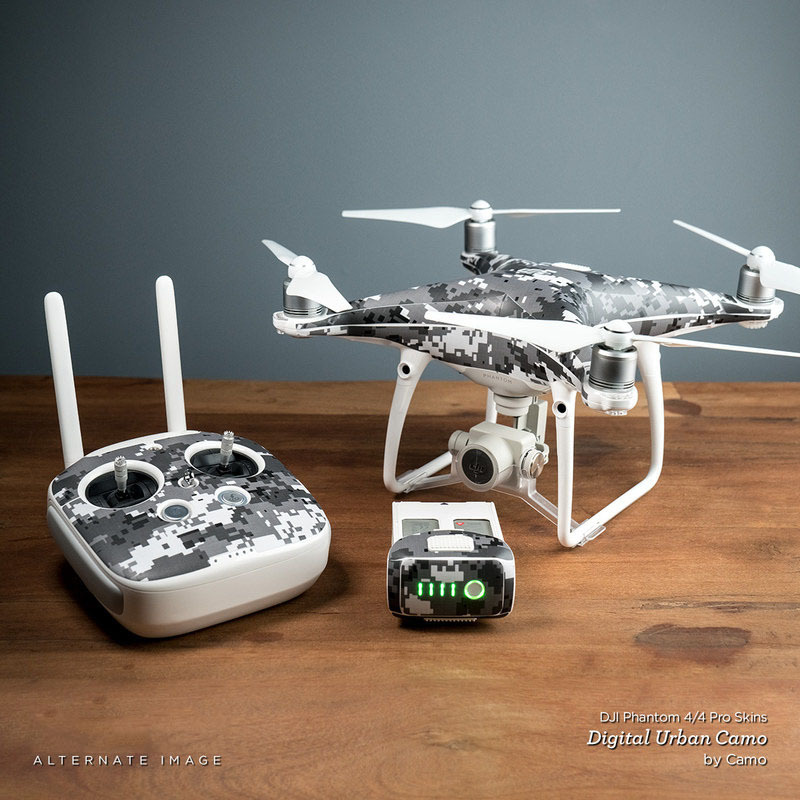 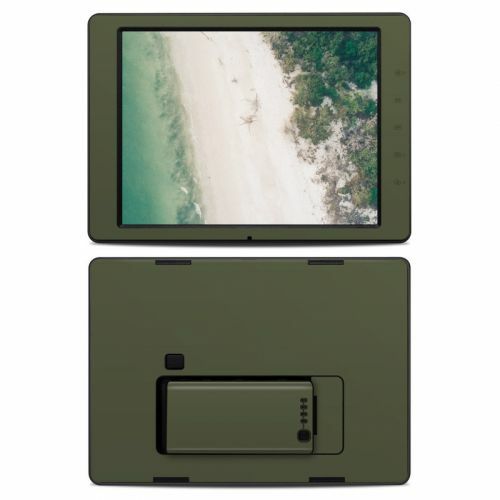 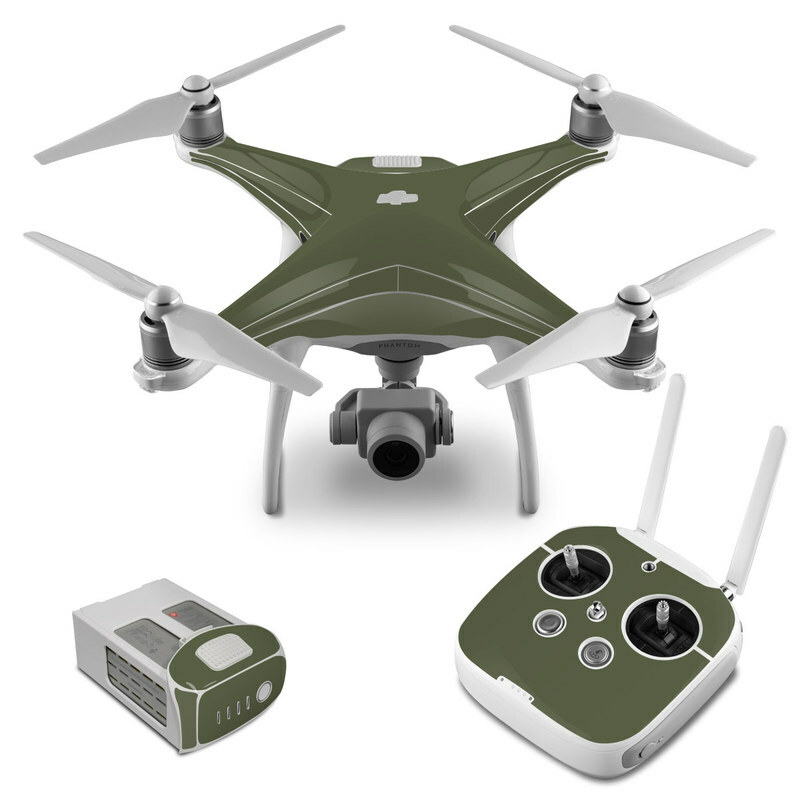 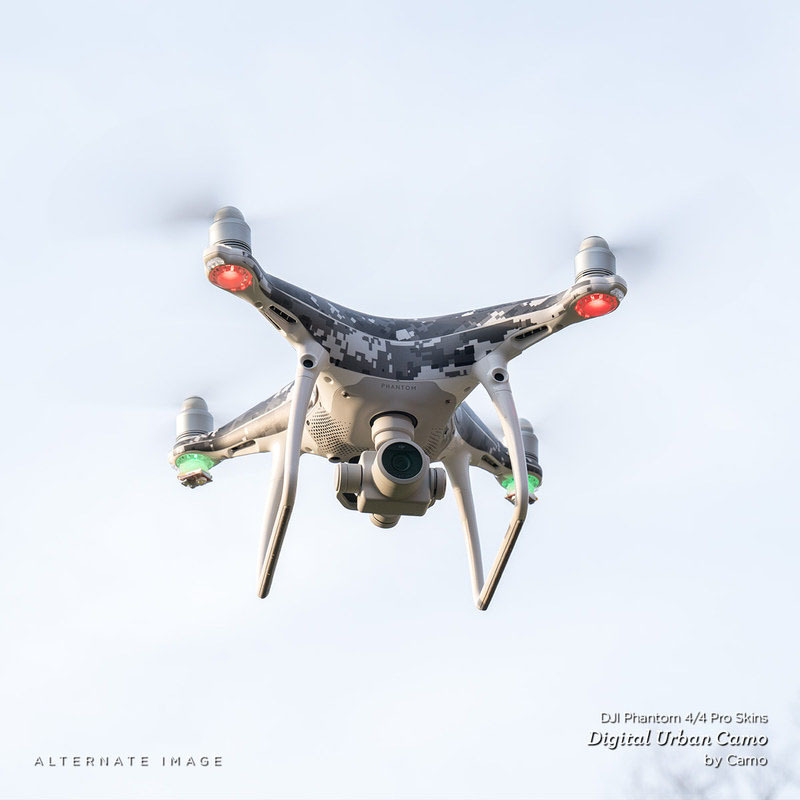 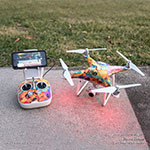 Added Solid State Olive Drab DJI Phantom 4 Skin to your shopping cart.